I am not quite finished with Mexico but I am have left for the time being. 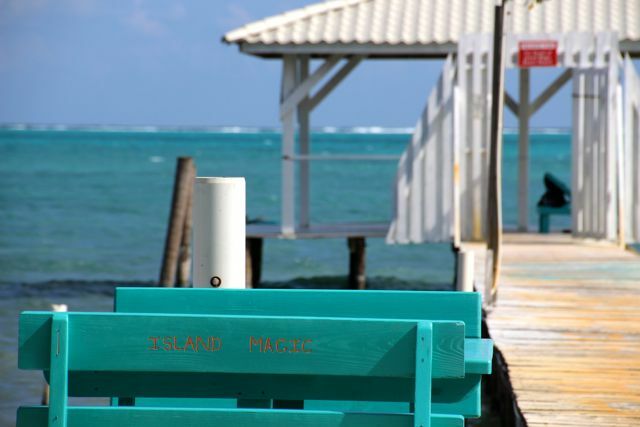 We arrived in Caye Caulker a few days ago. 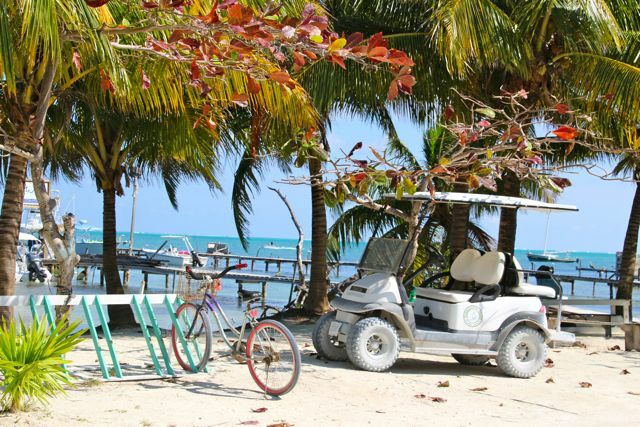 It’s a small island off the coast of Belize and I love it! It would be hard not too, no traffic. Choices to get around other than your feet are bicycles and golf carts. Everybody is friendly, the colours are bright and the fish is tasty and fresh! Have been warned I will be fed up of lobster by the time I leave as it’s so plentiful……what a tough time I’m going to have. Am here mainly to see what’s under the water. Many years ago I learned to scuba dive and somewhere along the line I stopped. So it’s been 6 years since I last jumped overboard with my tank and I am booked in for 9am tomorrow morning for some refresher dives. Hopefully it will come back to me and I wont have the awful fear I had on that very first day! In the meantime, here are some happy colours from around town.